Did you know that any New York State resident can get a free library card for the New York Public Library system (in NYC)? Not only can you use it to access thousands of e-books but now you can get free passes to NYC museums and other cultural locations with the card! Click HERE to apply for the card. I needed to email a copy of my driver’s license for them to verify I am a resident but I quickly got a temporary card via email and the real card came in the mail later that month. 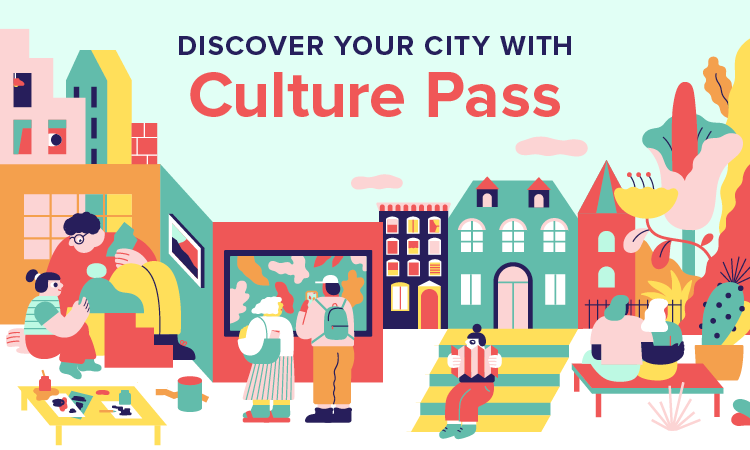 With the card, you can get a free pass to all of these cultural institutions currently participating in Culture Pass and more will be added on an ongoing basis. You can borrow passes for dates between two and three months in advance (depending on availability) and can have two pending reservations at any given time. After reserving a pass — for two or four people — you can print your pass at home or at your local library, or select the mobile option and show the reservation confirmation on your phone! What a GREAT deal if you are visiting the city!! Click HERE to view all the passes available and reserve one. ← American Idol Live: Ticket Giveaway!